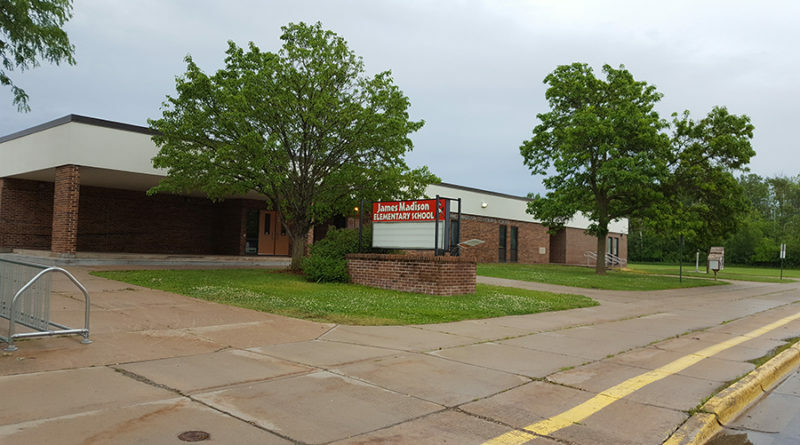 Alumni of Madison Elementary School are invited to the school’s 50th birthday party. Staff at the school are holding a special anniversary celebration on May 2. Held 5-7 p.m., the evening will offer a night of reminiscing, music, showcase student work, and a variety of informational sessions. The event is open to the public. Madison Elementary School is located at 600 Maria Dr.